New Years resolutions! New Years failures. The aspiration to change meets the reality of pain. Welcome to the world of personal growth as an adult. Nature has much to teach us about growth. Take trees for example. But today let’s focus on growth. Trees grow to a certain point. Most trees don’t experience Redwood or Giant Sequoia heights. They reach a place where their trunk can support the weight of the branches. Any addition that point happens outwards. A tree that can no longer support its own weight have branches that fall off during storms. What if we all have a natural place, a comfort level if you will, where our upwards growth stops. We want to be Redwoods but we’re only Maples. Where would we get maple syrup? Where would we get the beautiful colors of fall without the contribution of the Maple tree. And the challenge faced by most Maples (yes, I know I’m stretching my metaphor, but hold with me just a leaf drop longer) is that all the conferences, all the trainings, all the aspirational literature is not to find your comfort place where you are most productive, but to keep growing like a Redwood. Do you see the problem? I do. and I’m working on that this year. Be me. I’m a tumbleweed. That’s my favorite bush or tree. What about you? Tired of trying to be a Redwood? If you can’t grow, maybe you need to graft. 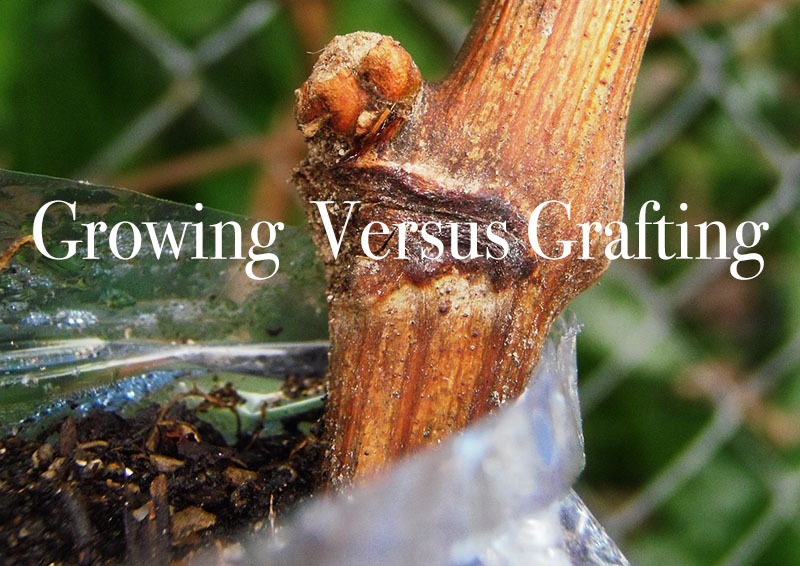 Grafting in the plant world is when a branch is taken fro another place and sliced into an existing tree. The new branch brings new DNA, new life, and new vigor. The old stems hold the foundation and the strength. As you consider your growth pattern this year, maybe you need to stop trying to grow and start looking at grafting into your life some new. Not to enable you to grow into something you are not, but rather, to inject fresh life into what you already are.